Whatever your Garage Door Repair Problem is; OnTrac can fix your garage door. 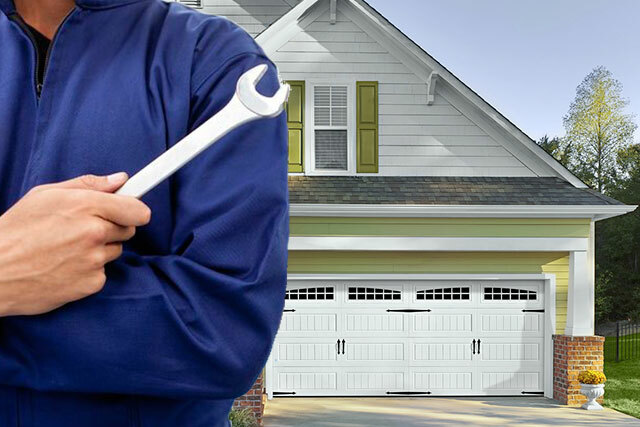 We offer Same Day garage door service and can repair most garage doors within an hour. OnTrac your number one choice for Garage Door Repair. 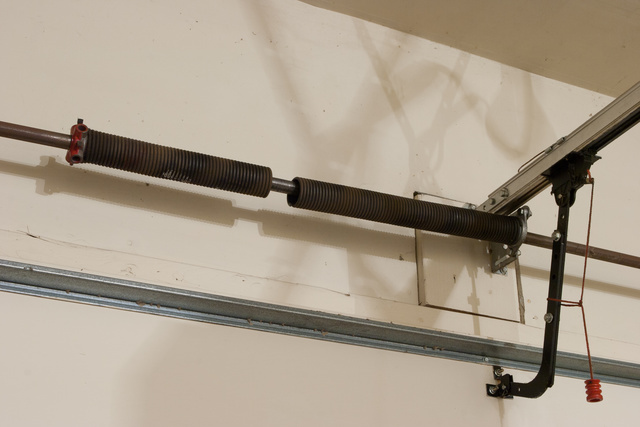 Broken garage door springs are common and are usually caused by years of wear from normal use. Broken garage door springs may prevent you from opening your garage door or cause many other problems when trying to open or close your door. OnTrac garage repair technicians are trained and ready to fix your garage door spring usually the same-day. We have practically all spring sizes in our vehicles, so 99% of the time your door will be repaired on our first visit. Our technicians are specially trained to repair and service all garage brands and setups. Our technicians will be able to advise you on all your options, when choosing the right replacement springs for your garage door. Were ready to repair your garage door springs from the time you call to your most convenience. There are few reasons that a garage door may become “off track”. A common cause of a garage door off track is one or both of the garage door cables breaking. A garage door cable may break after years of use and natural wear and tear. There are two other ways a garage door often comes off its track, sometimes garage doors come off track due to an obstructed path or the garage door being hit by a car or other powerful force. Most garage doors today have electric eyes to insure the path of the door is clear however some older garage doors may not. 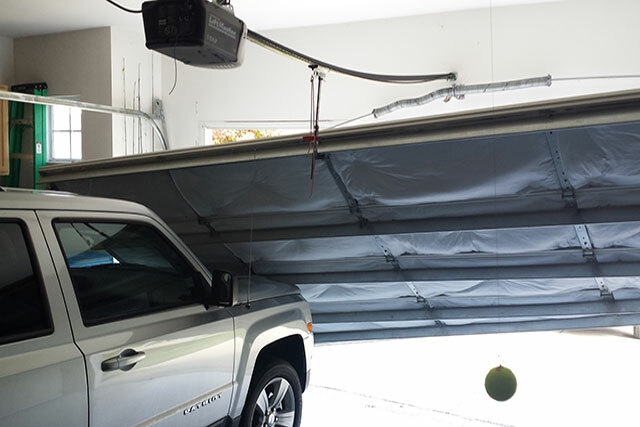 A garage door without electric eyes allows the opportunity for a trash can, ladder, bicycle, car, etc., to be left in the path of the garage door. Once the garage door makes contact with the object it could knock the door off track. A garage door can also become off track from an impact to the front or back of the garage door. In example, if someone should attempt to back out while the garage door is closed or by driving into the front of a closed door.